Charles Parisot is in charge of standardization and IT architecture coordinating overall GE Healthcare products. 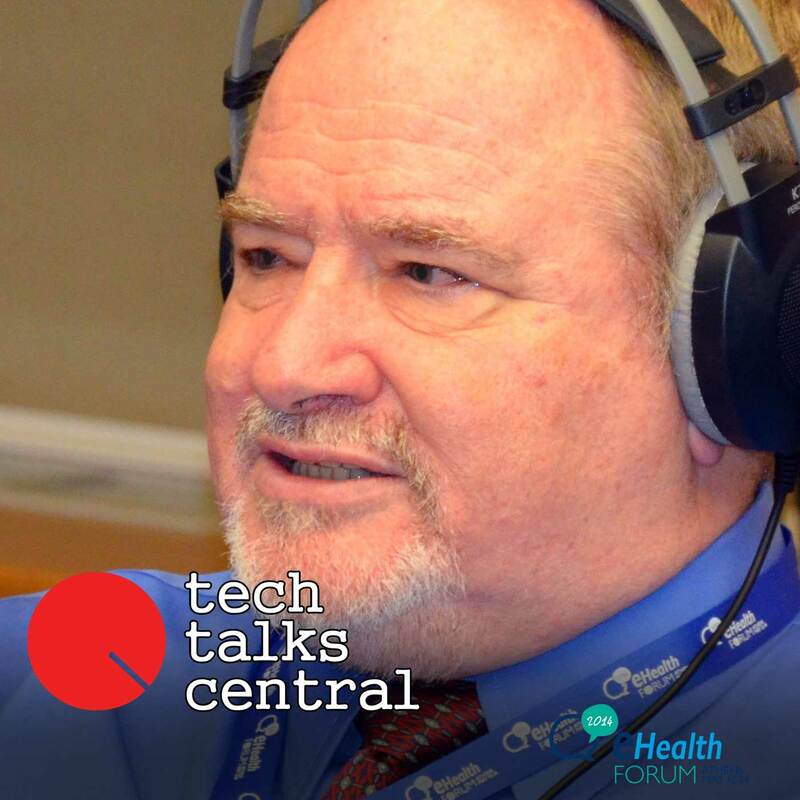 In this interview Charles talks about interoperability in eHealth. Charles gives some insights on why system interoperability, both at commercial and country level, actual does matter for the average person/patient/tax-payer. He then expands on the current EC-backed efforts driving interoperability across Europe and beyond, and on using the “hackathon” model to boost participation and creativity in specific activities. In the last part of our discussion, Charles gives a healthcare-expert perspective on the wave of lifestyle/wellness devices and apps that are getting closer to an overlap with services provided by the traditional healthcare sector. Interviewed by TTC’s George Voulgaris. Charles R. Parisot, Manager, Architecture and Standards, GE Healthcare, Buc, France. Charles Parisot is with the Information Technologies business of GE Healthcare. He is in charge of standardization and IT architecture. Through his extensive experience in contributing to a user driven harmonization and implementation of interoperability standards, Charles has earned the trust of many healthcare user communities in Europe and in the USA to effectively achieve the rapid adoption of interoperability standards using a collaborative approach.